← Blog update! No time for a creative title because I have stuff to do! kloveyoubye! I can’t fight this feeling anymore. OH WON’T YOU LOVE ME AGAIN! I had to do that just because I missed that sound. 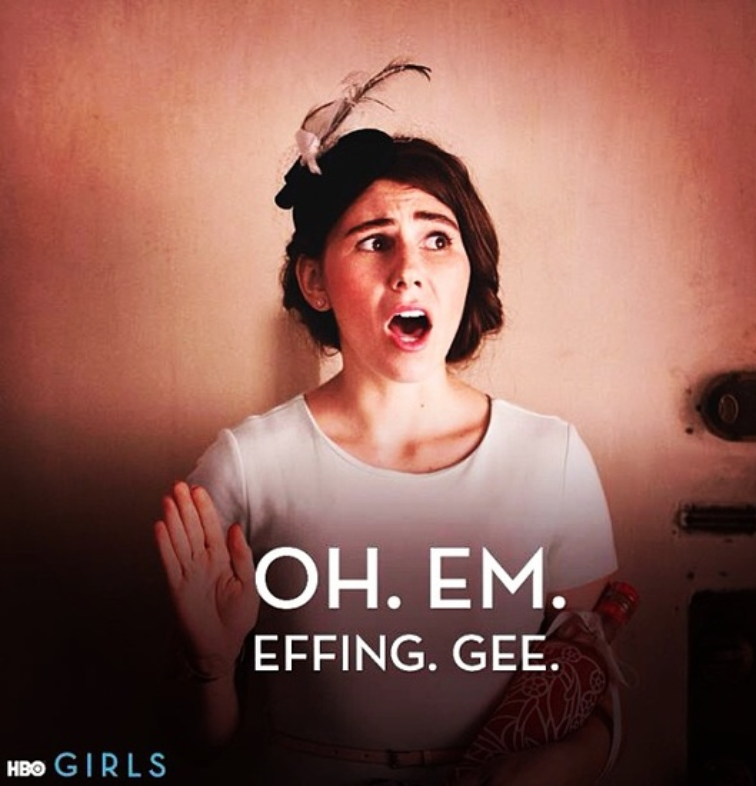 That tikka-tikka of the keyboard when I am starting a new Dorky Chick in Lipstick post. Maybe you read my blog before, and maybe you didn’t, but if you reading it now I just want to say thanks, hi, and welcome. I’ve missed this blog a little too much, and I think I’m done playing pretend. Actually I have been in the exact same place the whole time but I had a really good hiding spot. 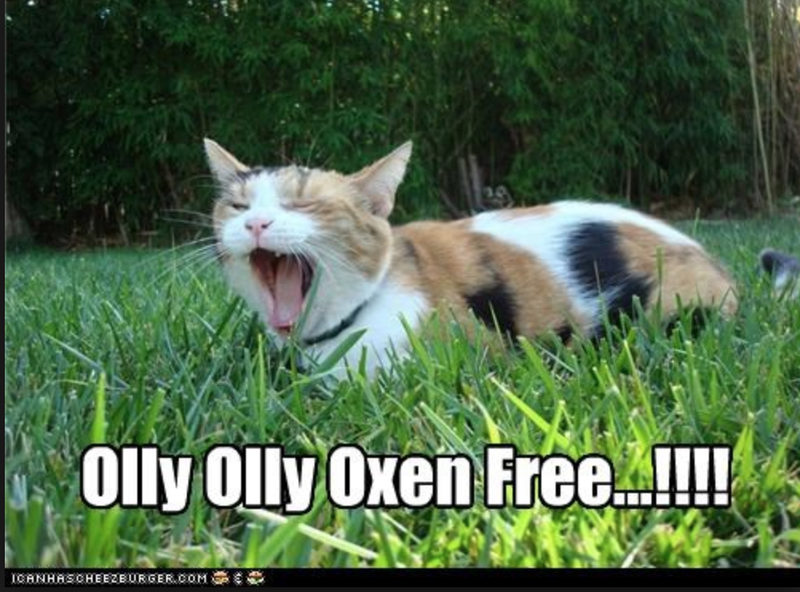 Olly olly oxen free. Maybe you remember my dramatic exit, maybe you don’t. But it went something like this: RIP fashion blog readers my blog is kaput. I don’t [always] love fashion, but I always love writing. I’m tired of pushing myself to churn out material about fashion when I’m overwhelmed with other facets of my young adult life. I am instead going to start another blog that is non-fashiony and be more transparent about my un-coolness. I have deleted that blog post. I spent $26 dollars on this domain. And now I am confessing that I was wrong. And I apologize. I know things were going so well and all of a sudden I cut you off. It was selfish and I have learned my lesson. That other blog… it just wasn’t scratching my itch. Turns out, I actually do love fashion and all things fabulous. I’m not going to pretend that I am not a girly girl anymore because I definitely am. Not only that, but I love writing to capture the follies of the modern young woman! It’s a clumsy reality out here, you know, and I got a little scared off. My internship ended, my financial priorities became my undergraduate degree instead of sewing classes, and I was seeing myself fall into routines that didn’t make time for writing. But the truth is, I broke the promise I made to myself when I started and that is to keep pushing through and to use this diary as a way of exercising my passion for a life lived fabulously! I shied away from what I thought was an ended path but I’ve learned that being real isn’t something to be ashamed of. It means detours, but it doesn’t mean the destination changes. So I guess that makes this blog undead. Does that make it a zombie blog? Maybe. It is one of those nice zombies though……but not too nice.. More like a sassy and at times endearing zombie. Do those exist? – fashion posts, obviously. Some will be high brow, some will be low brow. 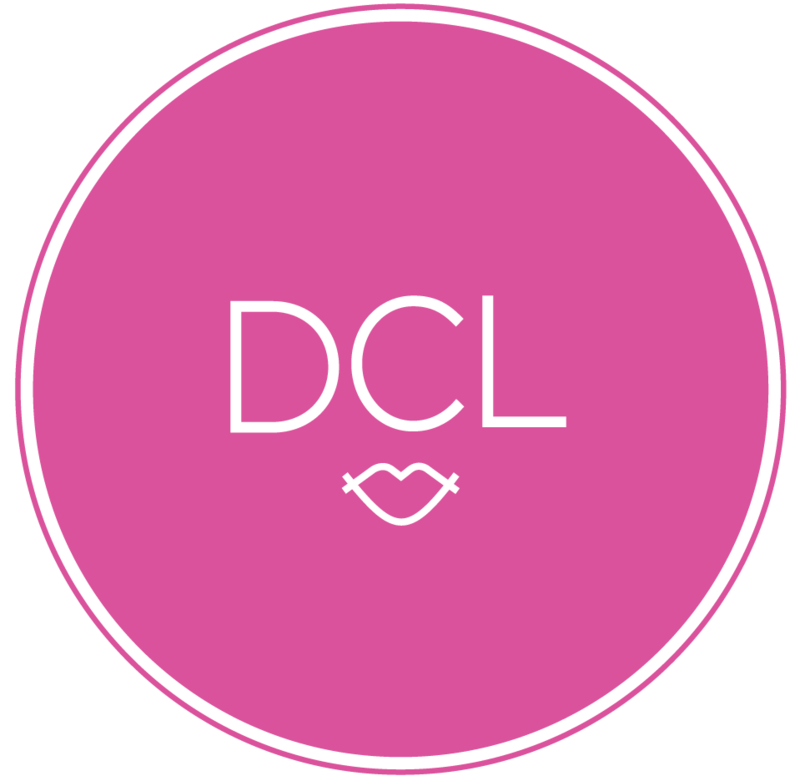 – blog posts about feminine things that I like. I am on a quest to find my true authentic style, and that is only going to happen if I try a lot of strange trends and various hairstyles first. – blog posts about just being exactly who I am at exactly whatever given moment and being totally okay to laugh about it. Laughing is the most fabulous thing of all. – blog posts bout PDX and the fab goings on! If something, like, amazing happens in the city, and I’m not there to blog about it, like, did it even happen? – TRENDDAYYY photos. Yes. They are coming back. Can I get a whoop whoop? – whatever I want b/c this is my blog with my rules!!!!! Maybe I’ll even vlog! I don’t know I’m crazy I do what I want!!!! and CHEERS! Because I missed you.